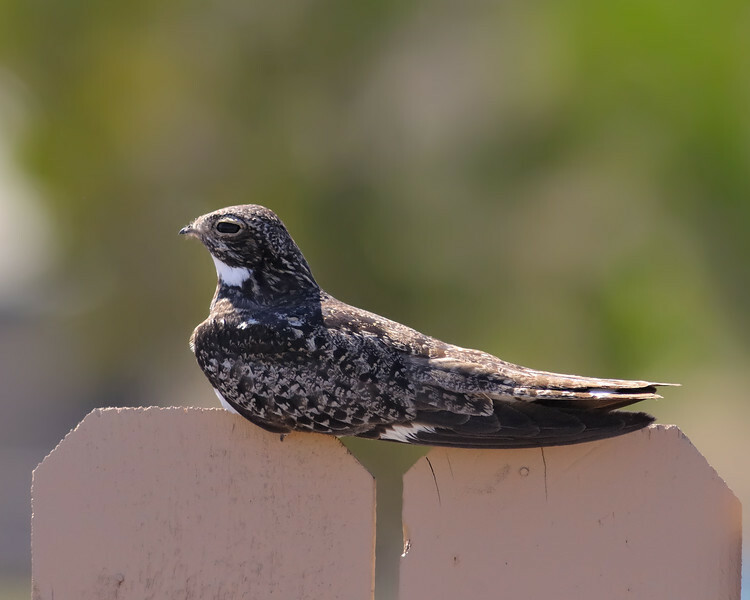 If a bird could teach a class focused on odd perching, I can imagine no better candidate than the Common Nighthawk. These goatsuckers (honestly they were called that once) like to perch side saddle style! Fun Facts for Feathery Friday: the name goatsucker comes from the old myth that these birds milk goats. The word for “nightjar” translates to “goatsucker,” as does the Latin Caprimulgus, bestowed by Linnaeus in 1758. Aristotle recounted the behavior as fact 24 centuries ago in his Liber Animalium. Well in fact they were all wrong, nighthawks do NOT milk goats, LOL!